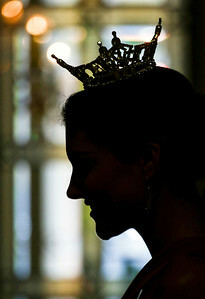 Current Miss Arkansas 2016 Savannah Skidmore waits for her name to be announced during lunch at the Arkansas Governor’s Mansion in Little Rock Thursday, June 15, 2017. 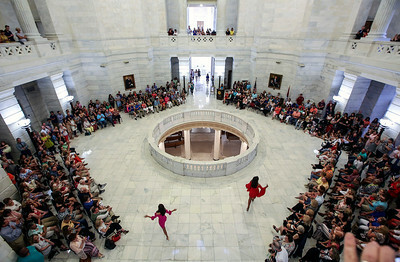 Contestants are introduced during the Official Arrival Ceremony of The Miss Arkansas Pageant 2017 at the Arkansas State Capitol in Little Rock Saturday, June 9, 2017. A detail of a contestant's shoe during the Miss Arkansas Parade in downtown Little Rock Saturday, June 17, 2017. Althought the exact origin is up for debate, most agree that the tradition started in the 1970s, in which the adornment of the shoes generally relate to a contestants personal theme or something that comes from the area they represent. Contestants wait around during rehearsals for the upcoming MIss Arkansas Paegent at the Robinson Center Sunday, June 11, 2017. Latisha Daniel, Choreography instructor for the pageant, goes through dance numbers with her troop during rehearsals for the upcoming MIss Arkansas Paegent at the Robinson Center Sunday, June 11, 2017. Contestants await the announcement of the top 10 finalists during the 2017 Miss Arkansas Pageant at Robinson Theather in Little Rock Thursday, June 17, 2017. Current Miss America, and 2016 Miss Arkansas, Savvy Shields, waves to the crowd during the 2017 Miss Arkansas Pageant at Robinson Theather in Little Rock Thursday, June 15, 2017. 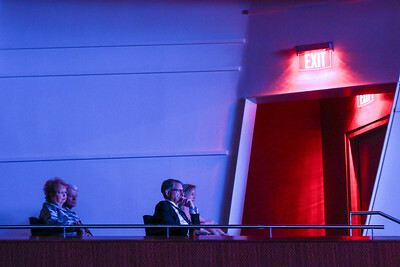 Spectators in the VIP section watch the 2017 Miss Arkansas Pageant at Robinson Theather in Little Rock Thursday, June 15, 2017. 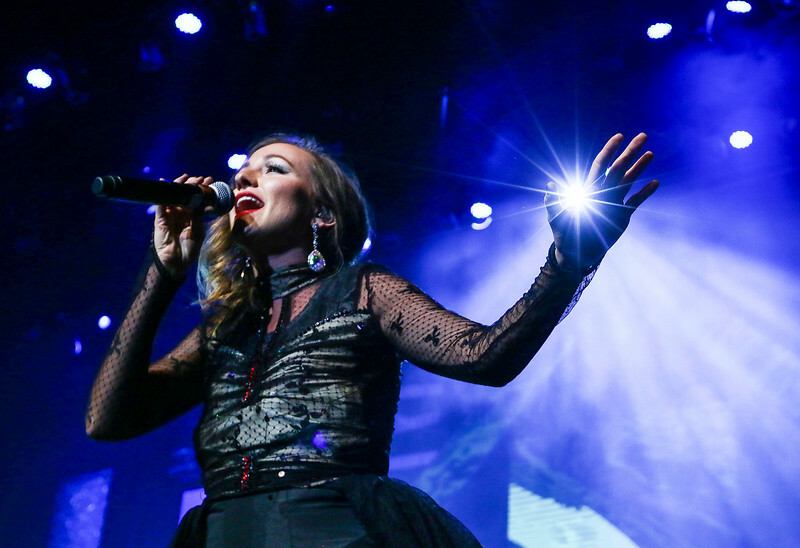 A singer preforms between talent competitions during the 2017 Miss Arkansas Pageant at Robinson Theather in Little Rock Thursday, June 15, 2017. Contestants go through their routines during the swimsuit round of preliminary competition in the 2017 Miss Arkansas Pageant at Robinson Theather in Little Rock Thursday, June 15, 2017. 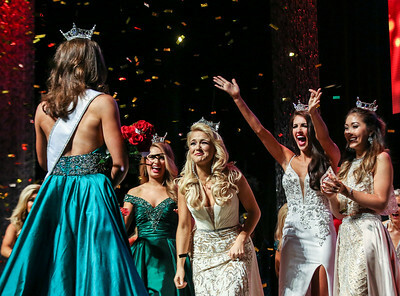 Newly crowned 2017 Miss Arkansas Maggie Benton, left, is celebrated by former Miss America, Miss Arkansas, and Miss Teen Arkansas winners at the end of competition at the Robinson Theater in downtown Little Rock Saturday, June 17, 2017.